Hiring a pet sitter for the first time can be a lot like going on a first date. The first meet and greet is that initial, blind date, get-to-know-you type of meeting. Are we compatible? Am I comfortable around this person? Do I trust them? Can I entrust this person with important things (including my pet)? After all, your pet is your fur baby, and as a loving pet parent, you want the best for your four-legged friend. 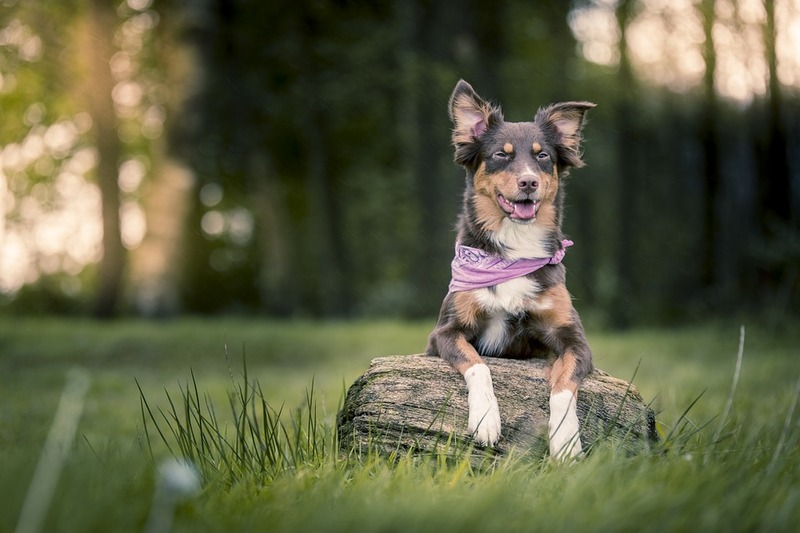 If you’re searching for the perfect person to care for your furry friend, here are a few things to consider when hiring a pet sitter. It is a standard practice for pet sitters to offer an initial meet and greet where you can ask questions, get to know the pet sitter, and your pet can become familiar with the new human in their home as well. If the potential pet sitter meets your approval and passes this step, before going on a week-long vacation, it may be wise to start the process slowly and see how your pet does with their new caregiver just on a day trip. Before your big trip to England, maybe try going out on an excursion Saturday and see how Sparky does with his new friend. Do you want the pet sitter to call or text you everyday with updates? Twice a day? Every other day? Before leaving, make sure to discuss your expectations regarding communication with the pet sitter. How often should Sparky be walked? Is he accustomed to five-minute walks twice a day? One long walk in the evening before dinner? Every pet is different, so be sure to go over Sparky’s daily routine so his activities will remain as similar to normal as possible. Will Your Pet Need Special Accommodations? For dogs, cats and other pets that suffer from health problems, behavioral issues, have handicaps or a great deal of anxiety, finding a pet sitter who can comfortably and effectively handle these situations is key. If your pet has a tremendous amount of anxiety, try finding a pet sitter that can stay at your house overnight while you are away, rather than making your pet go to a new environment. If your pet has medical conditions and needs medication, does the sitter have experience properly administering medications as necessary? It may be helpful to first get recommendations from your veterinarian regarding the best possible situation for your pet to be in while you are away, especially if Sparky needs special accommodations. In the event of severe thunderstorms, snow or bad weather, what is the backup plan? Does the pet sitter have another reliable team member or co-worker they will send over should they not be able to make it? It’s important to know your pup or cat will be fed, taken out, and given the proper medication at all times. Ideally, any prepared pet sitter should have a Disaster Plan in case of unforeseen circumstances. Are You Comfortable With the Pet Sitter? When it comes to your instincts, take note. Oftentimes, our instincts send alarm bells for good reason. If you’re comfortable around the new pet sitter, that can be a good sign. Any warning signs that make you uneasy from the beginning should be a suggestion to keep looking. Are you able to communicate clearly with the sitter? Do you feel comfortable around them and does your pet get along with them? If so, you are headed in the right direction. For a more extensive list of questions to ask potential pet sitters, feel free to check out our Pet Sitter Interview Checklist. At Cane Bay, we go to great lengths to ensure the pets we care for receive the highest level of care. If you are in the Summerville, South Carolina area and are in need of a pet sitter, please feel free to call us at (843) 879-0822, or e-mail us at info@canebaypetsitting.com. We would be honored to have the chance to watch your furry friend.